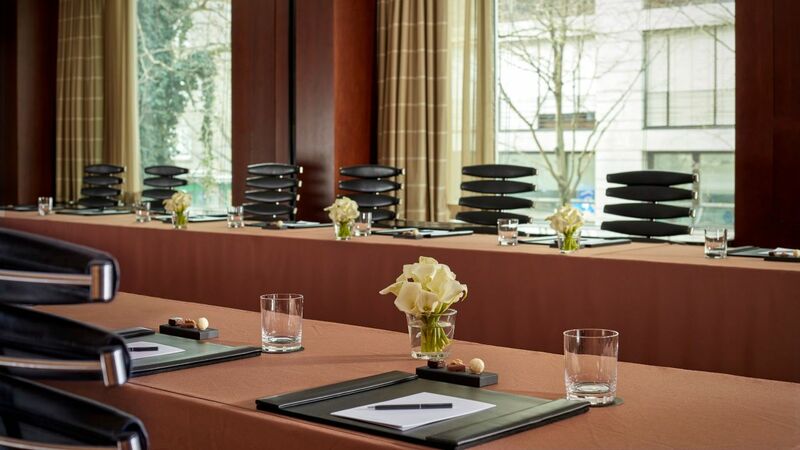 A sophisticated, five-star hotel in the heart of Zurich, Park Hyatt Zurich is the perfect place to host your next elevated meeting or event. We offer eight stunning, flexible venues, including a ballroom that can be divided into three soundproof sections. 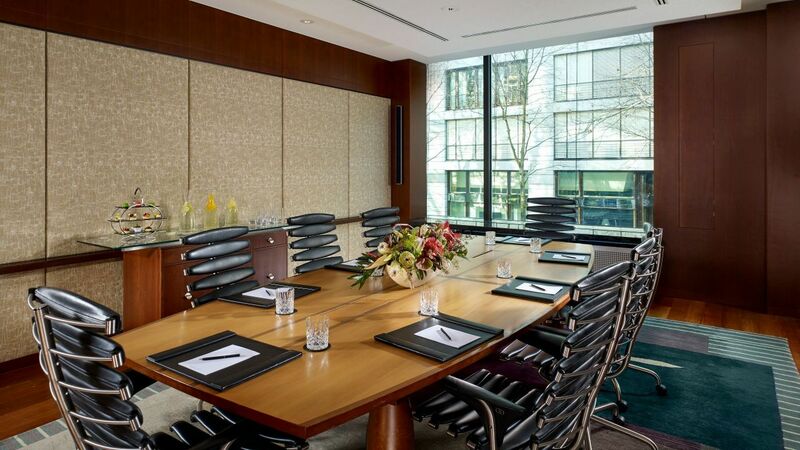 Each space can accommodate a range of distinguished functions: seminars, conferences, workshops, reunions, and more. Our experienced meeting and event staff will assist you in taking your dream vision for your next meeting or event to a flawless reality, every step of the way. 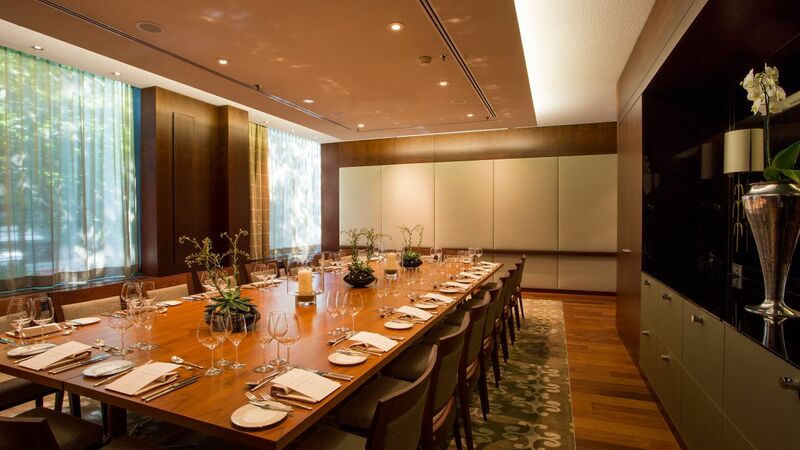 The versatile meeting and event venues at Park Hyatt Zurich cover all event opportunities, from intimate spaces designed for 10 invitees to an elegant ballroom that can accommodate up to 300 guests. No matter the size of the space, each of our venues is flooded with abundant natural light and features advanced audiovisual technology. 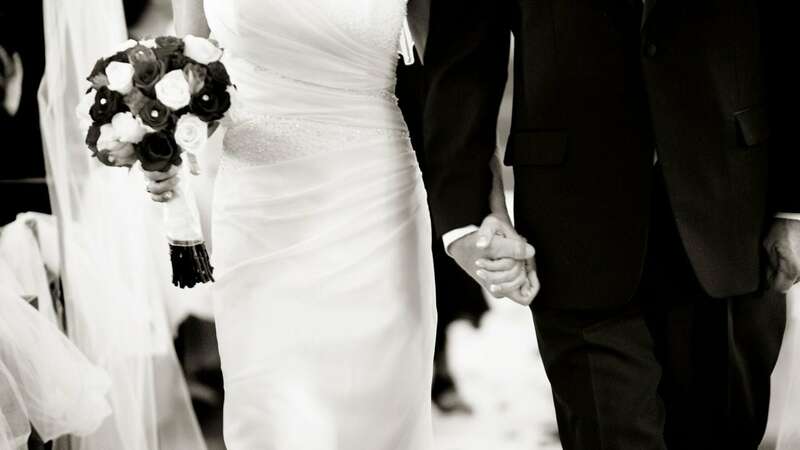 Our expert team of event planners is ready to help you create your vision. At Park Hyatt Zurich, we’re here to help you celebrate an iconic occasion—one of the most revered moments of your entire life. 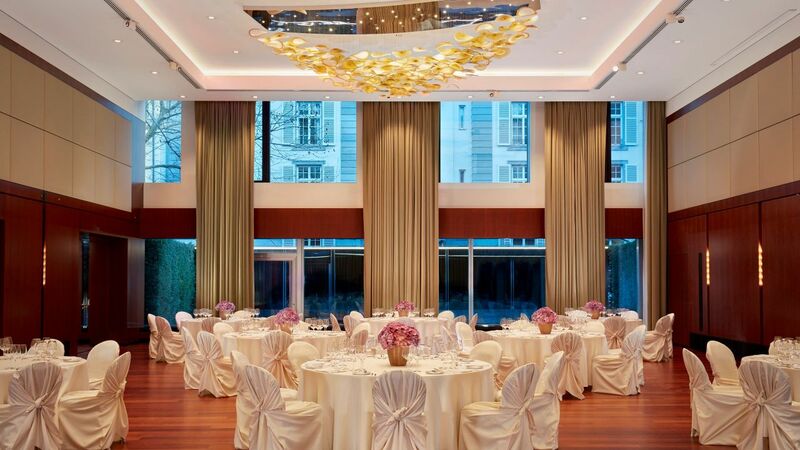 Our hotel offers eight exceptional Zurich wedding venues for the ceremony, reception, rehearsal dinner, post-wedding brunch, and every event in between. 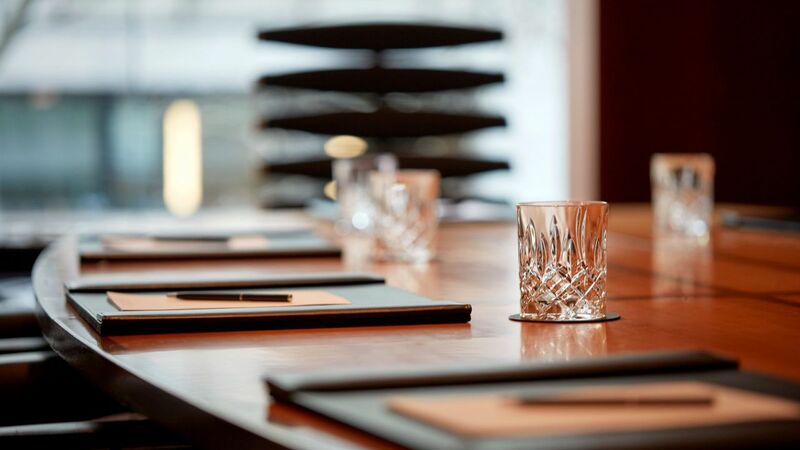 At Park Hyatt Zurich, we offer 878 square meters of versatile space for your next seminar, conference, training session, or meeting—whatever your dream may be, it can be accomplished within our modern, sophisticated settings. 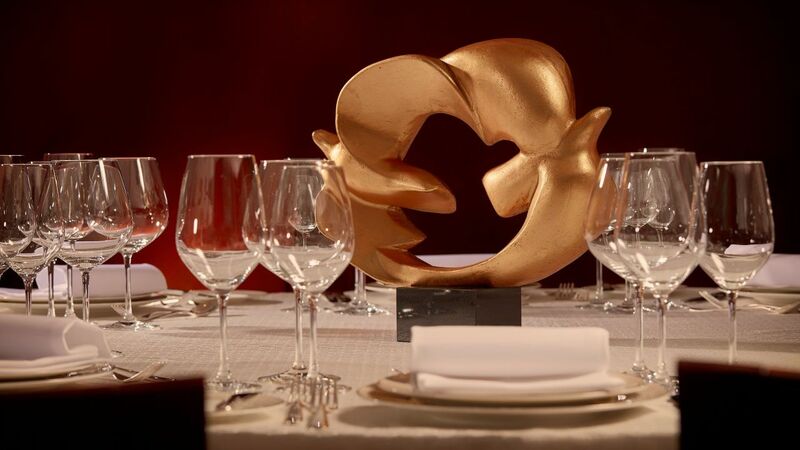 We can accommodate up to 360 of your distinguished guests in our five-star, luxury hotel, offering both unparalleled rooms and suites and idyllic spaces for a range of functions. 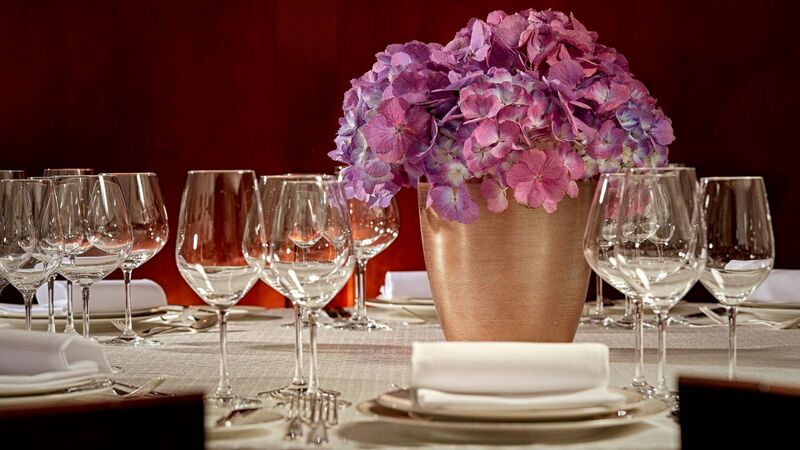 At Park Hyatt Zurich, we want to make your event exceptional, with attentiveness to every last detail. 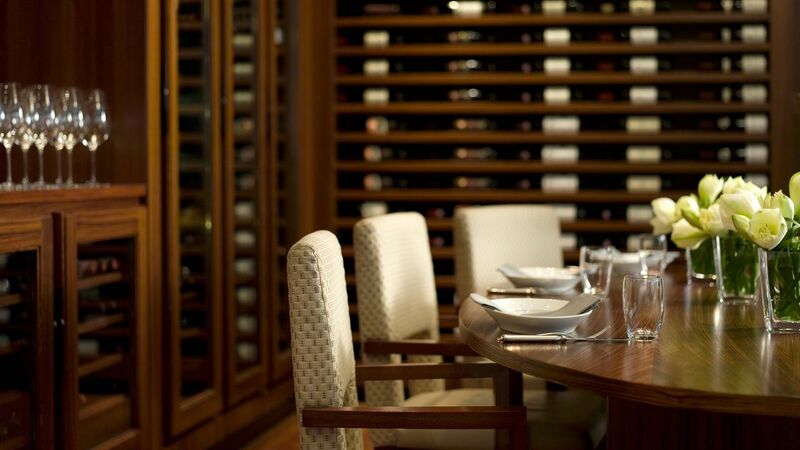 To exceed every expectation, we offer creative catering services sure to please the palate of all guests. 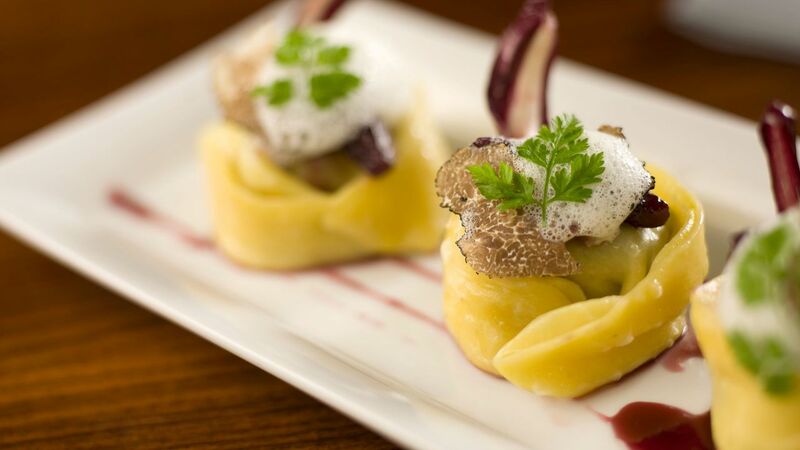 Our gourmet chefs and dedicated event staff are there every step of the way, helping you to create the perfect menu that matches your vision and complements your unique meeting, event, or wedding.